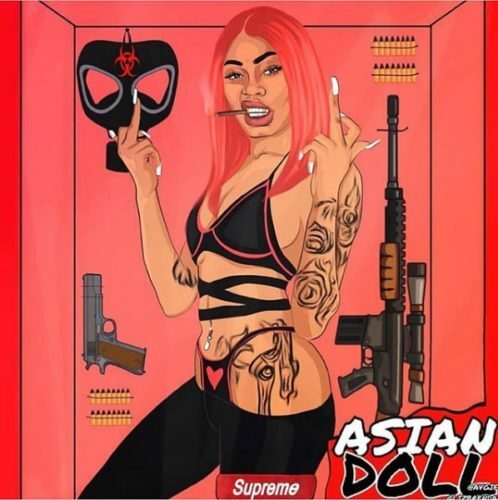 Asian Doll just released the official video for her Doll Szn track “Arm Froze”. She hit up her social media accounts to announce that she’s the latest signee to Gucci Mane’s 1017 Eskimo Records. She tweeted. She will join the line up with other buzzing artists Hoodrich Pablo Juan, Lil Wop, Yung Mal, Lil Quill, and Z Money. Gucci Mane also confirmed the signing on his official Twitter account. Congrats to Asian Doll and her team on the signing. He project Doll Szn is available for download now on iTunes/Google Play.